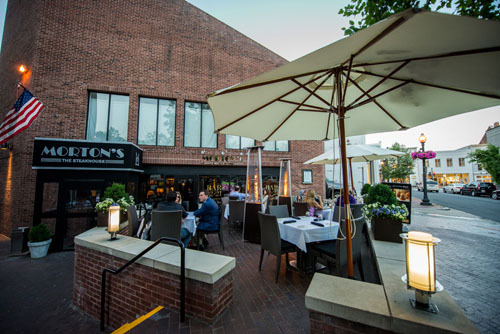 Morton's July Ivy Singles - Columbia University Club of Washington, D.C.
Join Ivy Singles at Mortons The Steakhouse for hors d'ouevres and happy hour drink prices until 8:30 pm!! Tucked away in Washington's historic Georgetown neighborhood, Morton's sits at the crossroads of luxurious shopping and vibrant nightlife. Join host Yale, and indulge in Morton's signature favorites and view diplomats, socialites and some of Washington's finest (and our own), who line the walls in timeless black and white photos. $30 at the door if space is available.